Home / My Blog / What Is Orthodontic Expansion? As a myofunctional therapist, I work with a lot of patients who are having orthodontic expansion, which is also known as palatal expansion. Sometimes this is done for cosmetic reasons. In the context of myofunctional therapy however, this is usually being done to address airway-related health issues. When children grow up breathing through their mouth, they’re more likely to have compromised facial development. The face can grow long and narrow, instead of forward and wide. Or in some cases, the mandible (lower jaw) appears to be small and set back,. The opposite can also happen and an underbite can develop, where the lower jaw appears to be too big. All of these situations can result in a narrow, restricted airway. This leaves the child (and the adult they’ll grow up to be) at increased risk for developing sleep disordered breathing conditions including obstructive sleep apnea. 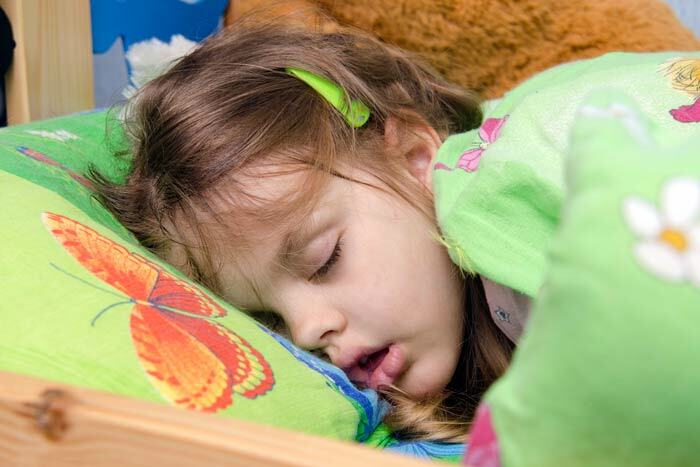 Obstructive sleep apnea is a serious health concern, especially in children, as are other sleep disordered breathing conditions such as UARS (Upper Airway Resistance Syndrome) and snoring. One of the most effective ways to address the underlying cause of obstructive sleep apnea (the aforementioned narrow airway) is to physically expand the palate and guide the growth of the face forward. This is done using orthodontic appliances that gently apply enough pressure to change the shape of the palate and lower jaw. This is known as orthodontic expansion. It’s being done more and more often these days. This is driven by an approach to orthodontics that’s focused on the airway and on forward facial development as a primary goal. This type of orthodontics is known by a number of terms including orthotropics, airway orthodontics, and forwardontics. This is very different to the traditional approach that basically focuses on straightening crooked and crowded teeth. How Does Myofunctional Therapy Fit In With Orthodontic Expansion? Myofunctional therapy is a great fit with orthodontic expansion. In fact, I’d say it’s a critical part of the overall treatment plan. This is because a narrow palate and the associated narrow airway are often the result of oral myofunctional disorders such as a mouth breathing habit, a low postured tongue, or a tongue-tie. Unless these underlying issues are addressed before or during the expansion process, they’ll still have a negative effect. Oral myofunctional disorders can slow down the expansion process. Even worse, they can cause the teeth to move after the treatment is complete. The simple but effective exercises prescribed by a myofunctional therapist can address these issues by strengthening muscles and eliminating dysfunctional habits. This will in turn make the orthodontist’s job much easier. Which Appliance Do I Recommend For Orthodontic Expansion? There are a huge number of different approaches to orthodontic expansion. There is also a wide range of appliances that can be used. I went into this subject in some detail in this article but to summarize, I believe that the orthodontic appliance is always only a tool. It’s far more important to consider the approach and treatment philosophy of the dentist or orthodontist who will be using the appliance. 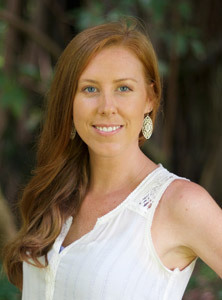 “Do they focus on the airway, or are they just aiming to create cosmetic results? Do they understand the concept of forward facial growth, or is retractive orthodontics still on their agenda? What’s their understanding of the role of the tongue in orthodontic treatment and orthodontic relapse? For me, these are the questions that really matter. And it’s so important to have a connection to the orthodontist where you feel that they’re listening to you every step of the way. 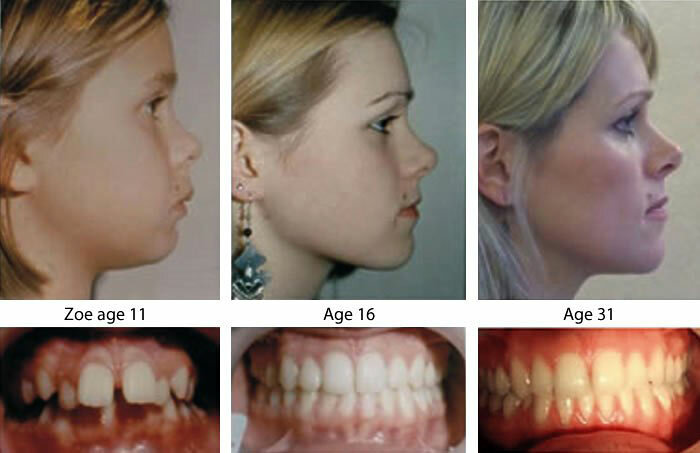 Any patient with myofunctional disorders is very likely to also need orthodontic expansion. The two methodologies really do go hand in hand. That’s why I help my patients find the right like-minded dentists and orthodontists to work with as part of their treatment plan.